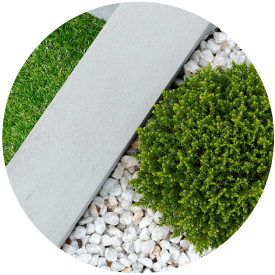 Landscaping Materials Vancouver Island | Home | Central Landscape Supplies Ltd.
Central Landscape Supplies Ltd. has been serving the Cobble Hill area for over 25 years. You can rely on our experience. Get Landscaping Materials on Vancouver Island with Central Landscape Supplies Ltd.
Come by or contact us today to speak with our experienced staff. Transform your lawn into something to be proud of in no time with grass sod. Want your backyard to really rock? Add blasted rock features as retaining walls. 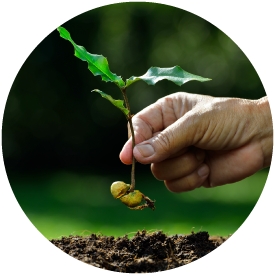 Help your garden or grass grow green and strong with our ideal screened topsoil.